Our best website designs are just the beginning, we not only provide a full internet startup package but can also help create, brand & re-launch your offline presence. Company Logos that inspire confidence, sleek business cards and letterhead designs are just part of our wide business stationery design service.Our small and skilled team means that you get the lowest prices with a personal touch. Through face to face consultations, telephone conversations and online information we can learn a sufficient amount about you and your business. We will then show you the best way to represent your business online. This is so good site. 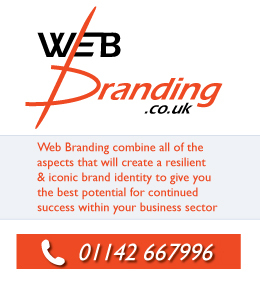 Web Branding comprises a small and busy team; we work hard and enjoy what we do. This helps us to provide you with the best possible service for your money.